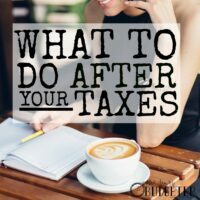 Are you stressed about tax season? Do you keep putting it off until the last minute? You need a quicker, easier, stress-free way to deal with your taxes this year. This post is sponsored by H&R Block. All content and opinions expressed here are my own. All tax situations are different. This is for informational purposes only. It’s tax season – hooray! Okay, maybe you’re not quite so excited. But why shouldn’t you be? If you’re like the majority of people, you have some money coming your way. Sure, they’re not crazy exciting. And sometimes they can be complicated, and confusing, and all that. I get it. But let’s reframe it, shall we? There’s got to be a better way (and there is!) 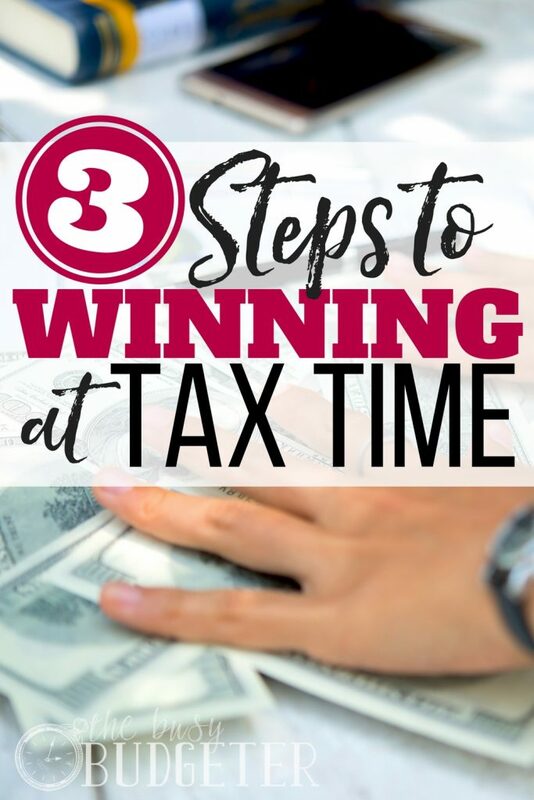 So with that in mind, where should you start if you want to feel like you’ve won come the end of tax season? H&R Block has got you covered! I know, nobody likes doing taxes. But don’t put them off! It’s not like they’ll be any more fun the longer you wait. Just get them done so they’re behind you for the year. And I know you don’t feel like it, and you still have time. But just think how awesome and accomplished you’ll feel once you have them done. Besides, once you get them done, you’ll have a full year before you need to worry about them again. But the flexibility of doing them online means you can sit on the couch after the kids go to bed, put on an episode of a show you’ve seen a few times (like, say, Gilmore Girls), and knock ‘em out in an evening – no appointment required – from the convenience of your smartphone/tablet or computer. When you use an online tax tool from H&R Block it's super easy, which means you can have a movie playing in the background guilt free! It'll guide you step-by-step through what you need to do. Plus, they really try to limit how much information you have to input manually. For instance, they have a new feature where you can take a picture of your W-2 on your device and the information populates in the right place. 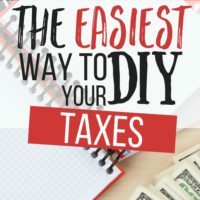 Also, if you’re switching from another tax preparer, you can easily drag and drop a PDF of last year’s return to get started as quickly as possible. Be sure to get all the money you’re entitled to. 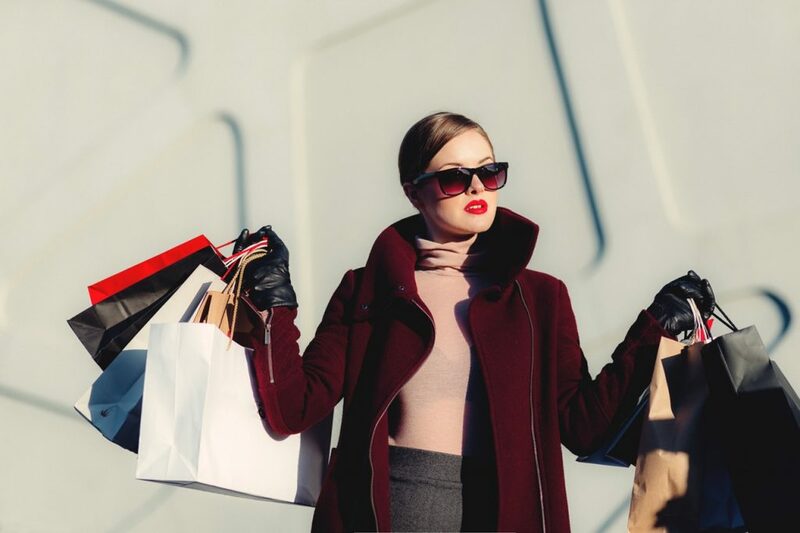 If you want to make the most of your tax return, figure out how to spend the least money you can upfront. I mean, it’s hard to feel like you’re winning at tax time when you’re paying a few hundred dollars to have them prepared. That’s another benefit of using H&R Block’s tax program: through their new online product, More Zero, they allow free filing for more people than ever before. If you’re a homeowner or itemize deductions, you can file your 1040EZ, 1040A, and 1040 with Schedule A for free (as long as you don’t claim a home office!) And no coupon is required – that’s just their normal deal. Also, you’ll want to be sure you get all the deductions you deserve when you’re doing your taxes. A big part of this is preparing throughout the year. 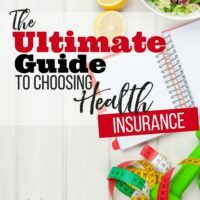 That might not be helpful advice this year, but start preparing for next year’s taxes now by making sure you file away all medical expenses, mileage, and any other pertinent financial information. 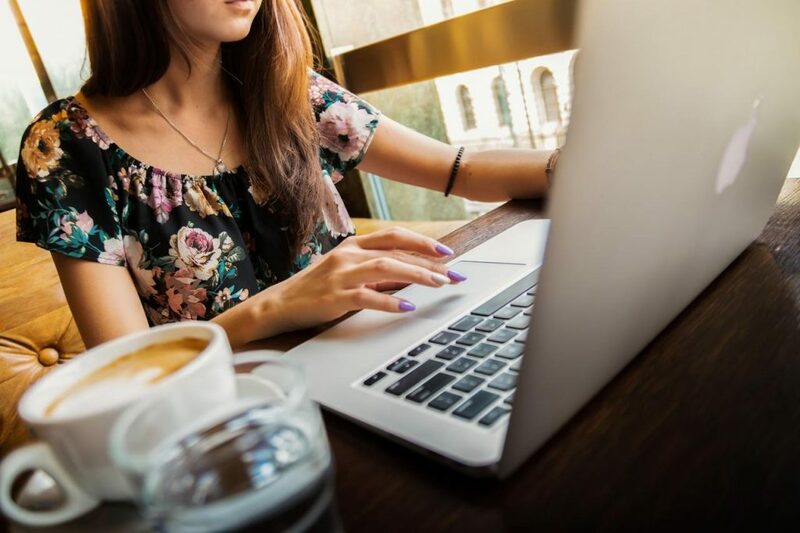 In addition to their easy-to-use online software, H&R Block also has a Maximum Refund Guarantee – so you can get every deduction and credit available to you. This time of year, retailers are like sharks with chum in the water. They know most people suddenly have a good deal of extra money, and they’re advertising as such. But instead of frittering away money on a new TV or something else equally superfluous, why not put that tax return toward something that matters? You could use it to knock out some debt, put a nice chunk toward a long-term savings goal, like a house, or set up an emergency fund if you don’t have one yet. By making strides toward a long-term goal, you’ll get a nice emotional boost in addition to the financial boost. That means you might just be more motivated to do what it takes to make those goals a reality more quickly. If you’re feeling in a rut with budgeting or paying off debt or finances in general, this is a fantastic opportunity to snap yourself out of it. Wow, great post! Definitely some excellent advice and tips to keep in mind. 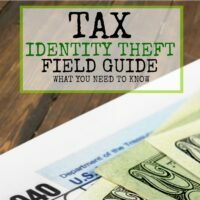 Doing your taxes yourself can; however, get complicated depending on your personal situation. This makes it best to consult a professional and make sure everything is done right. Thanks for sharing! You would do well to hire someone to complete your business return for you. You did not have any income, but you would have depreciation on your equipment. Your return will be very simple this year, but you must hurry to get it done because they are due a month earlier than personal tax returns are. You can coach your peers, partners, customers, and stakeholders — and you can also effectively coach your boss. You can deliver your message in an effective way regarding how you like to be coached, managed, held accountable, communicated to, and supported. It comes with the territory and covers regular maintenance and other common costs associated with your property. All strata corporations build a contingency reserve fund from the fees to cover future expenses and to a degree, unexpected costs. As a small business owner, take advantage of networks of business advisors available to help you make decisions like choosing the right accountant. I liked that you pointed out that if you are missing a W-2 or other important forms it will be more difficult to do your taxes. It seems like it would be smart to people who own their own business to hire a professional to do your taxes. That way, you know it is done properly. I want to thank you for sharing this kind of eyeopener information with us. Your DIY steps are quietly helpful because it’s easy to understand and to follow. Saving money is important to me since i’m planning on investing on some properties. This really helped me. Thanks. Great tips and advice! Doing your taxes alone is not an easy thing to do. This is why I’ll definitely keep all this in mind. 🙂 Thank you for sharing! For year to day 2019, stats already out that show less tax filings this season than last season as the Tax Reform changes showing complexity.